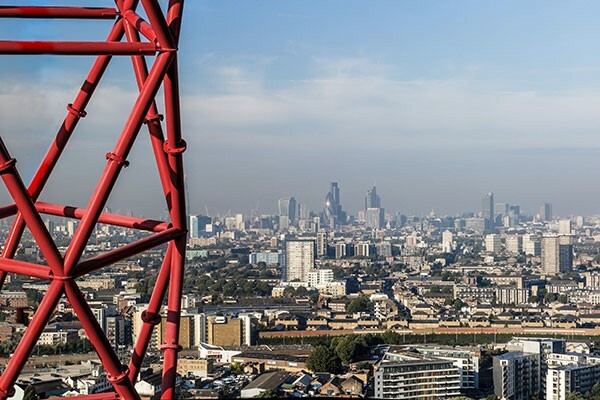 The UK’s tallest sculpture and a spectacular legacy of the London Olympic Games, the ArcelorMittal Orbit is an unforgettable landmark for an exhilarating day out with a friend or loved one. With this fantastic exclusive offer, you and your guest will have full access to the upper viewing platform and external balconies, from which you will be able to enjoy breathtaking panoramic views of the capital. After your sensational experience, you can also explore the beautiful meadows and wetlands of the transformed Queen Elizabeth Olympic Park.